As the temperature drops, the idea of living in a fort made of wool blankets and fluffy pillows becomes a very real consideration. 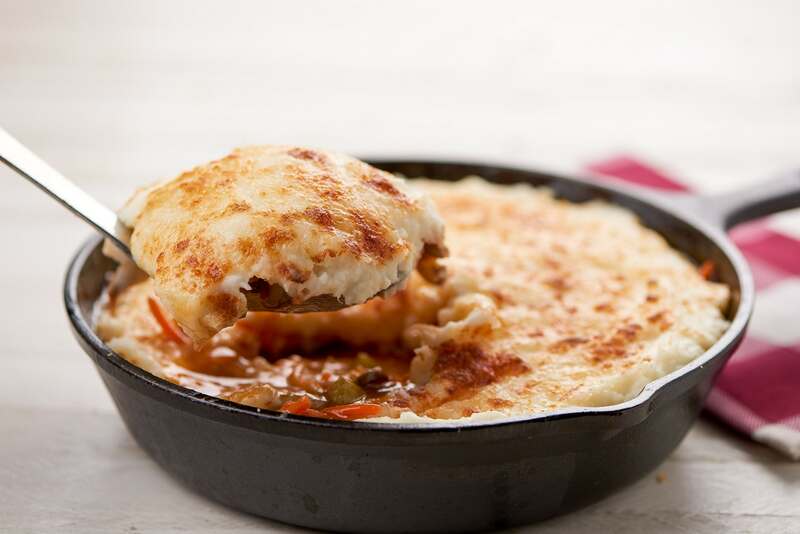 As we bundle up, the sudden craving for Midwest casseroles emerges, even for those who don’t come from the carb-fueled Northern tundra. 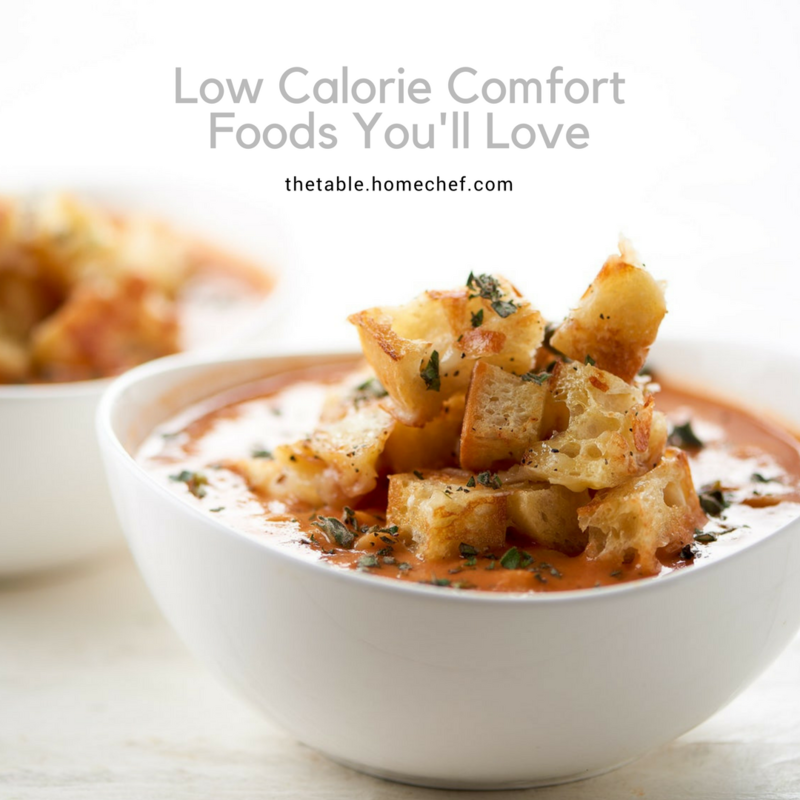 But before you reach for that tater tot casserole, check out these low-cal comfort food recipes that will keep you warm all winter long, sans the guilt. 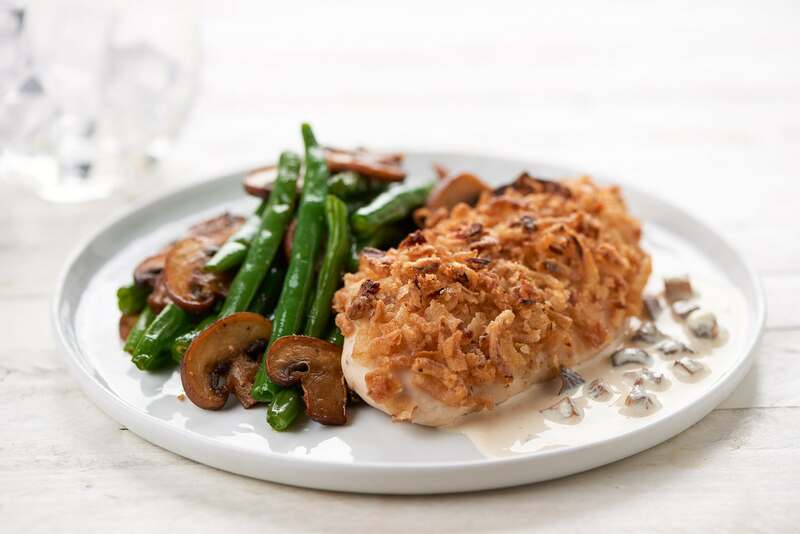 Trade your favorite fried chicken for this crispy baked version that’s full of flavor without all the carbs and calories of the original. 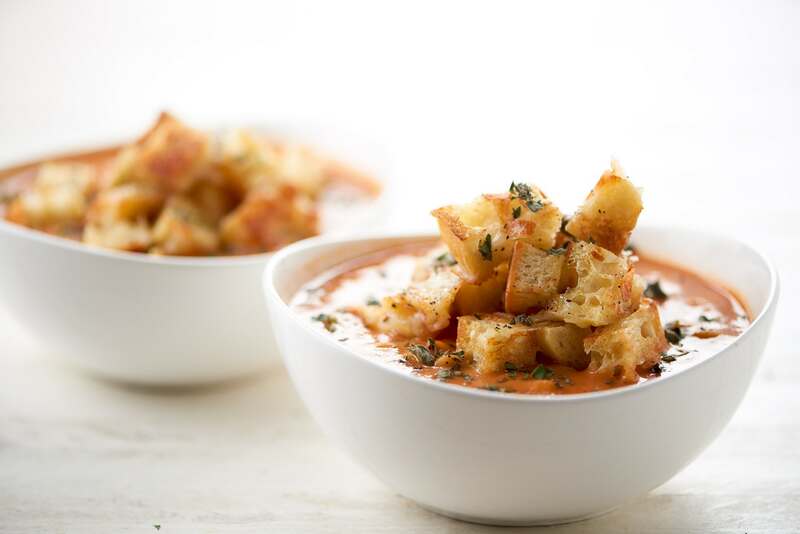 This low-cal version of a childhood classic will keep you both warm and satisfied. 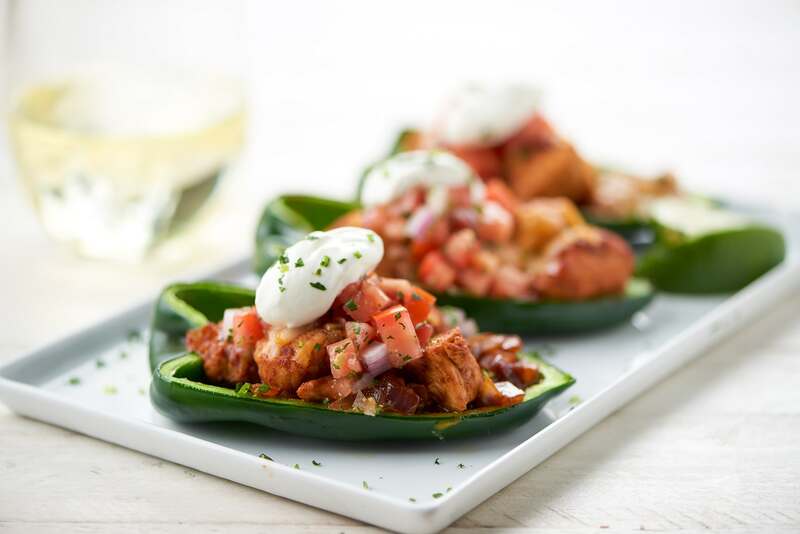 Swap out the typical flour tortillas for mild poblano peppers and you have yourself a low-cal weeknight fave. 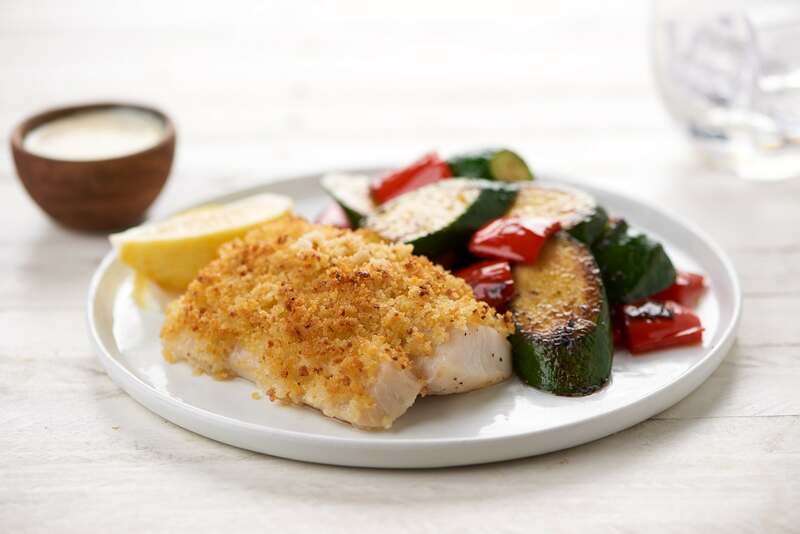 This lightened up Greek version of fish and chips will have you shouting “Opa!” (dancing on the tables is optional). 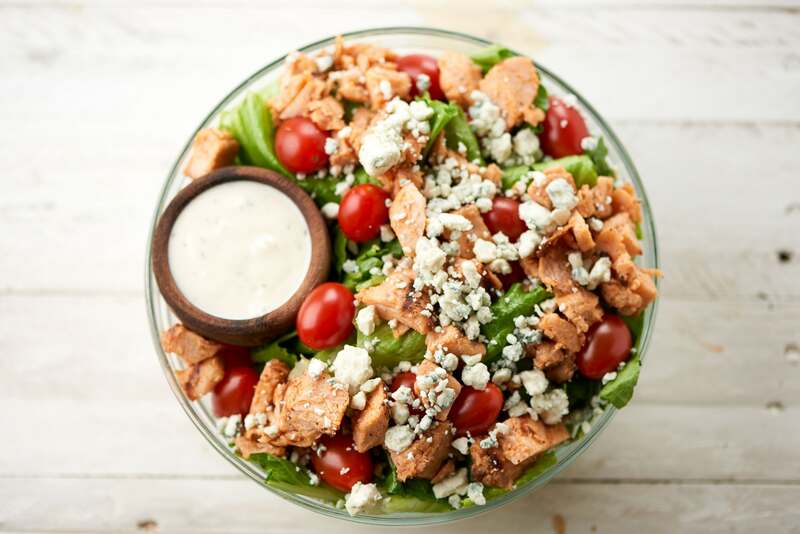 Game day just got a whole lot healthier with this 430 calorie salad. 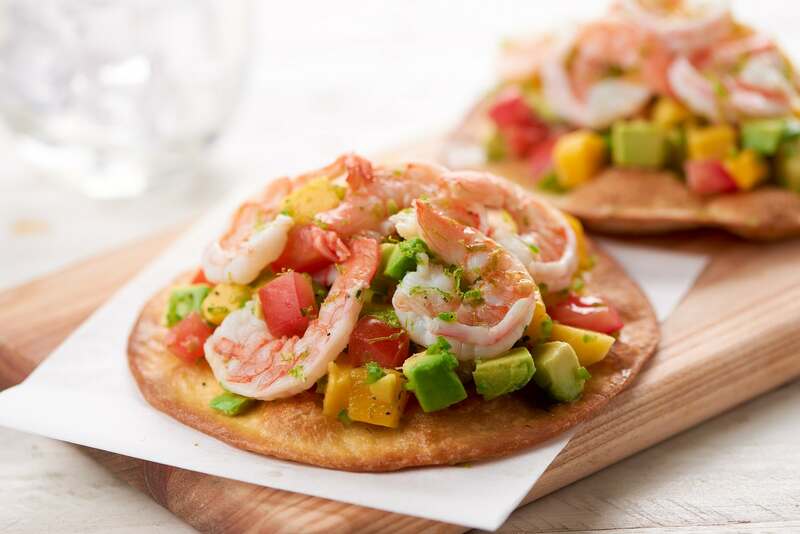 Get your late night taco fix on with these under 600 calorie tostadas. 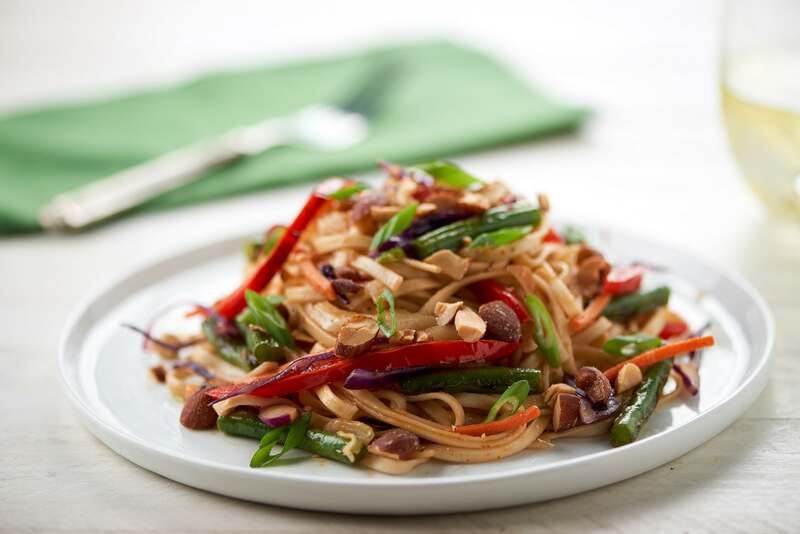 Give takeout the boot and try this lighter version of lo mein instead. Cozy up to this low calorie, meat-free version of a British classic.